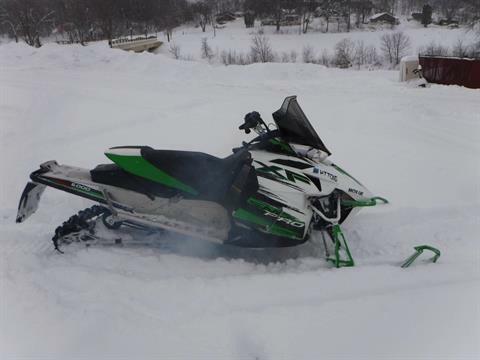 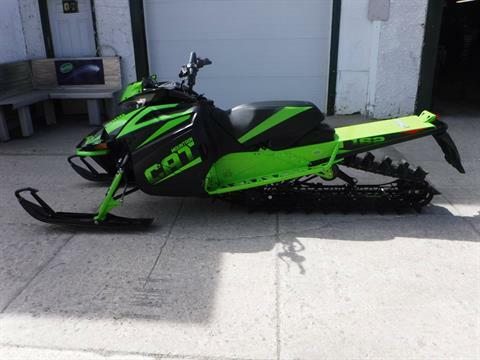 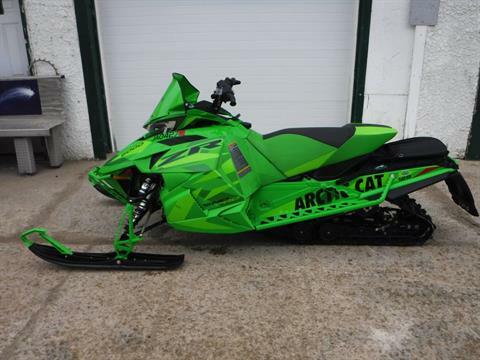 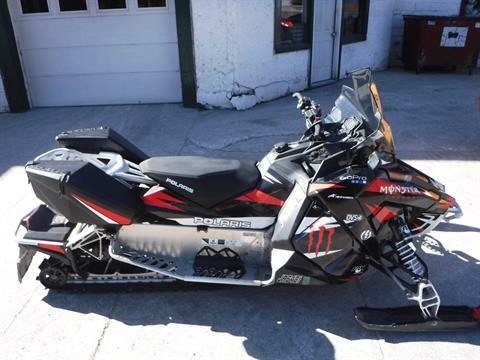 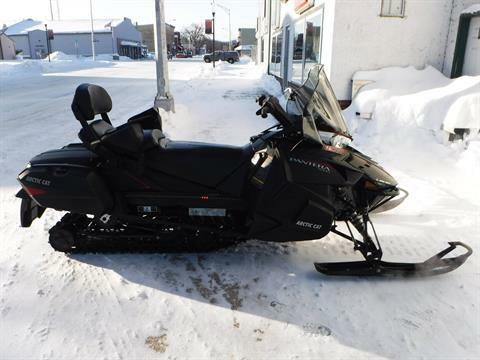 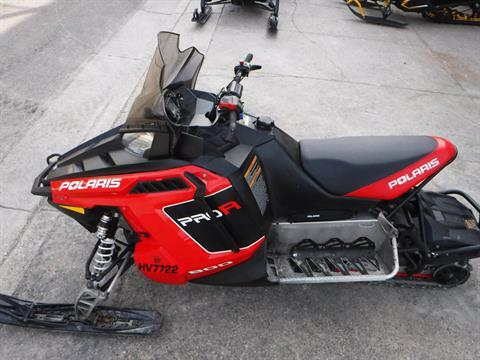 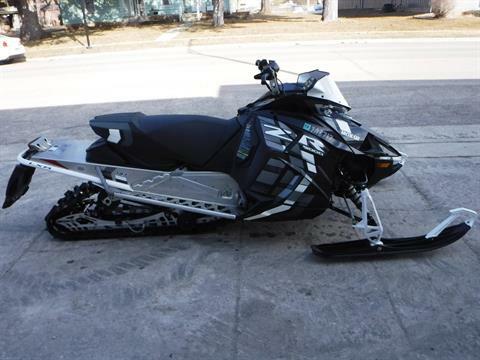 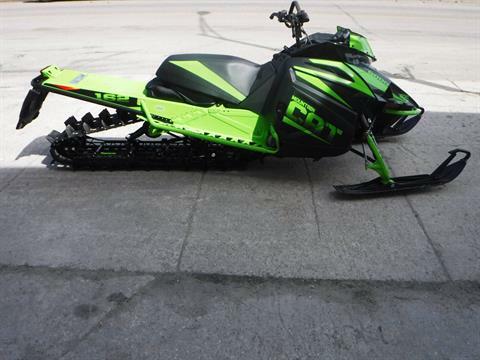 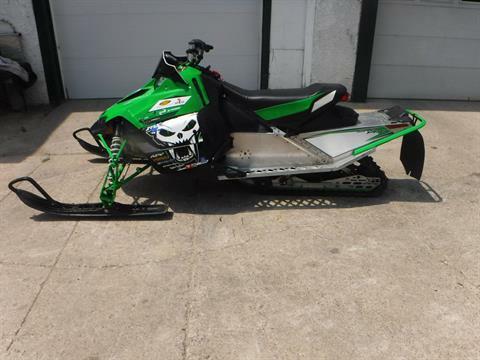 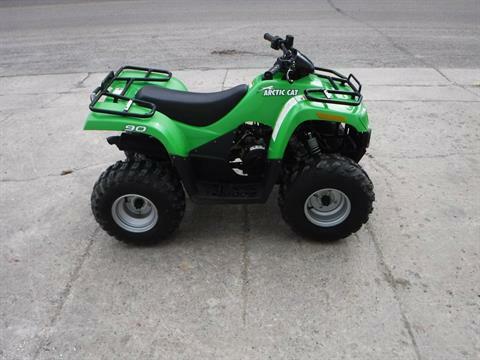 MotoProz carries pre-owned snowmobiles, ATVs and UTVs. 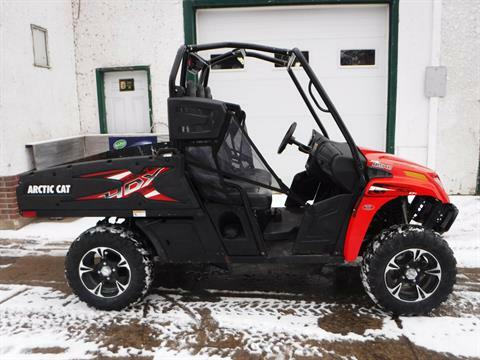 Call or come by our Mazeppa dealership to get the best price on a new or used motorsports vehicle! 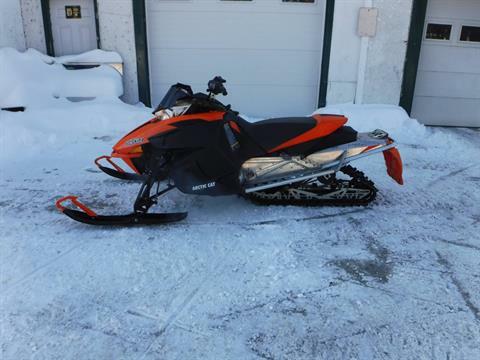 Give us a call at 507-843-2855.